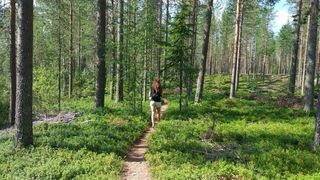 Challenge yourself to the Kätkävaara Nature Hike Trail where you’ll experience the beauty of wild Finnish nature! Following the river of Kemijoki, we will travel to southern Lapland and experience the breathtaking beauty of Finnish landscapes. Not recommended for kids under 10 years old. 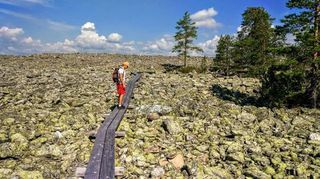 Following the river of Kemijoki, we will travel to southern Lapland and experience the breathtaking beauty of Finnish landscapes. 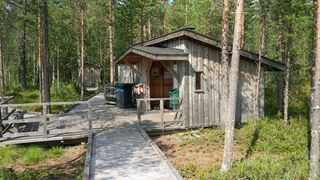 This is a fairly long trip, as we will travel 55km from Rovaniemi to Kätkävaara Nature Center. 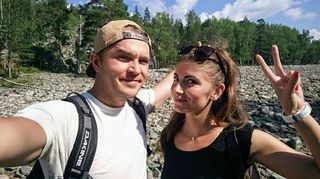 We will take you on a guided hike to Kätkävaara Nature Path where you'll see lush Nordic vegetation and observe arctic animals in their natural habitat. The hike itself is challenging, but we will do everything we can to make the entire experience as comfortable as we can. 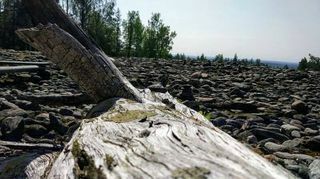 Expect rocky areas, muddy trails and steep sections, especially in the second part of the hike. 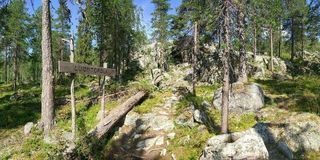 On this 7km guided hike, you will have a personal guide, and an opportunity to learn more about the Finish wilderness. 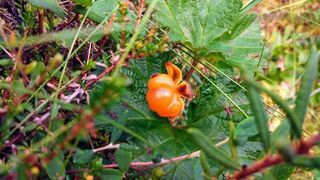 The trail itself is famous for berries. 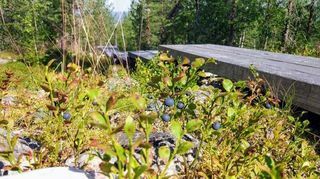 You can find blueberries, cranberries, as well as various mushrooms. 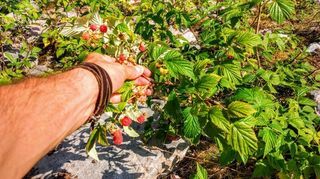 It's safe to pick them in the summer months, and the beginning of fall, but it's not advisable to do that without consulting your guide. If the weather is nice and dry, we can go swimming in the Arctic Kätkä-lake. This area is also known for plenty of lakes and creeks and busy fishing spots. Wild berries season July - September. 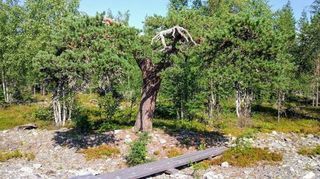 While we enjoy the hike, we will tell you more about vegetation - plants and flowers and tell you more about arctic and forest animals. 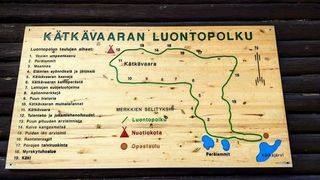 Halfway through the trail, we will reach the top of Kätkävaara fell where we will rest, relax and enjoy a delicious meal. 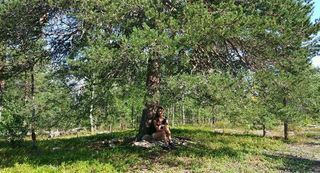 As we eat our lunch we will talk about old Northern Finland, nature, animals and just simply decompress and enjoy the view.